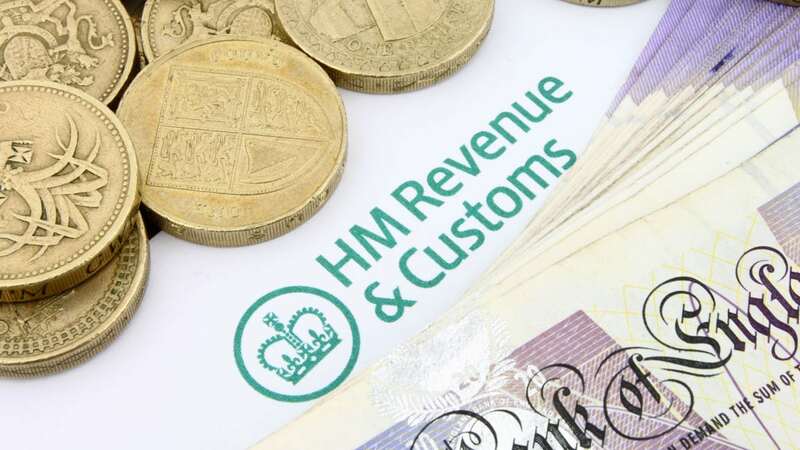 Newly-published figures have revealed that HMRC has ‘saved the public over £2.4 million’ by tackling fraudsters who trick consumers into using premium rate phone numbers for services that are supplied for free by HMRC. According to HMRC, criminals create websites that emulate its official site. These fake sites direct individuals to call phone numbers with ‘extortionate costs’. The data also revealed that, since 2016, HMRC has blocked half a billion phishing emails from reaching consumers, and has reduced the number of phishing texts by 90%. It has also taken down 20,750 malicious websites over the past year – representing a 29% increase when compared to the previous year. HMRC is keen to reinforce the message that ‘genuine organisations like banks will never contact people out of the blue to ask for their PIN, password or bank details’. The Revenue also stated that individuals should ‘never give out private information, download attachments or click on links in emails and messages they weren’t expecting’. ‘The criminals behind these scams prey on the public and abuse their trust in government,’ said Mel Stride, Financial Secretary to the Treasury. Any suspicious emails claiming to be from HMRC should be forwarded to phishing@hmrc.gsi.gov.uk, and texts should be sent to 60599. Consumers are urged to contact Action Fraud on 0300 123 2040 to report any suspicious calls. Alternatively, individuals can make use of its online fraud reporting tool.